The President’s proposal instructs the Office of the National Coordinator for Health IT to prioritize interoperability and EHR usability with $22 million less than ONC had in years’ past. President Trump’s budget proposal, released Tuesday, allocates $38 million to the Office of the National Coordinator for Health IT for 2018. That’s $22 million, or 37 percent, less than the $60 million ONC had in previous years. In other words: ONC is now charged with doing almost everything it already was but with considerably less in the way of financial resources. The budget document, in fact, states that ONC’s two key priorities are health data interoperability and EHR usability. Trump’s document also instructs ONC to reduce support for the National Learning Consortium and the Consumer e-Health programs. The budget document also said ONC will work in conjunction with the Office of the Inspector General to penalize any organizations that are conducting data blocking practices. And ONC’s Health Information Technology Advisory Committee, newly-formed under the 21st Century Cures Act by merging the former Health IT Policy and Health IT Standards committees, is tasked with the work of convening public and private stakeholders to advance secure interoperability. 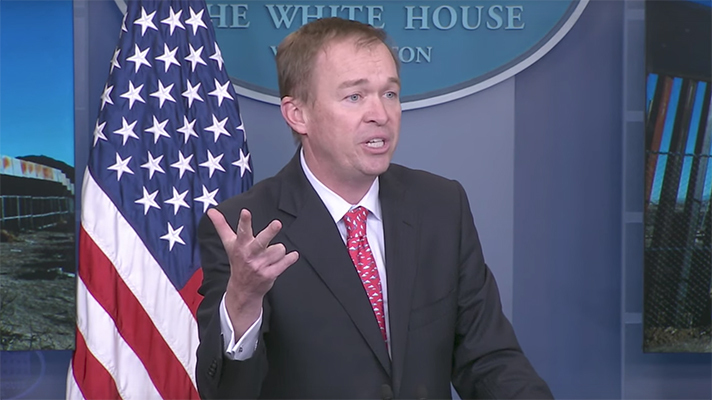 “As a result of ONC’s shifting agency priorities and renewed focus on core health IT functions, ONC will reduce adoption support activities such as the National Learning Consortium and the Consumer e-Health program and focus efforts on statutorily required planning, evaluation, and monitoring of interoperability,” Trump’s budget said. “ONC also will continue to provide the latest information for patients, providers, and developers on its website, HealthIT.gov. ONC responded to a request for comment by directing queries to the U.S. Department of Health and Human Services, which did not immediately reply.